"The UKTA is an internationally recognised centre of excellence in the provision of ICT education globally"
For over two decades the United Kingdom Telecommunications Academy (UKTA) has been an internationally recognised centre of excellence in the provision of academic, technical and vocational education. We are a not-for-profit organisation dedicated to helping individuals from around the world to develop their telecommunications skills and careers. If you’re looking to learn new skills, develop your career and gain internationally recognised qualifications, we can help. We have partnered with leading global organisations that excel in delivering up-to-date academic and practical training. Courses range from single day practical workshops, to Masters degrees from leading universities. As an independent body, we’ve carefully chosen partners who can deliver training to the very highest standard, and have robustly reviewed their courses before giving them our stamp of approval. By choosing an accredited partner, you can be sure that your training will be recognised worldwide. 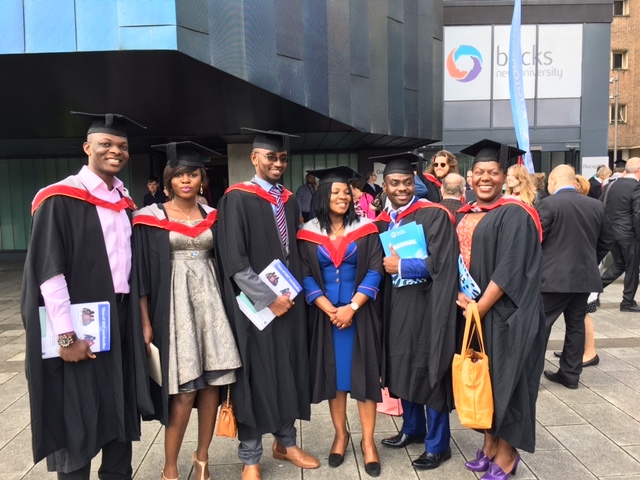 Attending the 5th graduation ceremony for The University of Rwanda are three of our successful MCM Graduates accompanied by Prof. Steve Capewell our Vice Chairman. From Left to Right: Namuya Jangulo from Zambia, Andreas Dlamini from Swaziland and Ivy Chipezaani from Malawi. Ivy was also presented with the prize for UKTA Student of the Year 2018. 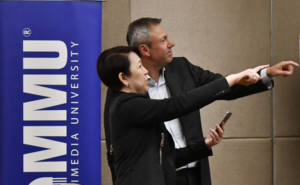 The UKTA participated in the 2017 Converged Telecoms Policy & Regulation Master Class for ASEAN countries, a collaboration between the Malaysian Communications and Multimedia Commission, the Multimedia University, Thailand’s National Broadcasting and Telecoms Commission and Chulalongkorn University. The Regulatory Masterclass is an annual five day event and attracts senior level executives from regional regulatory authorities, mobile operators, tower companies, internet service providers and academia. 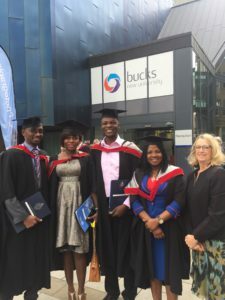 UKTA Vice-Chairman Professor Steve Capewell was on hand at Bucks New University to award Master of Communications Management Degrees to 42 proud students who completed the programme. 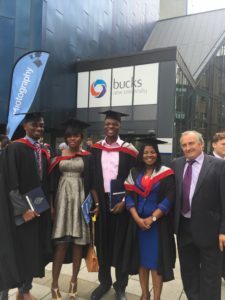 In addition, five students were awarded a Postgraduate Diploma and one student earned a Postgraduate Certificate. 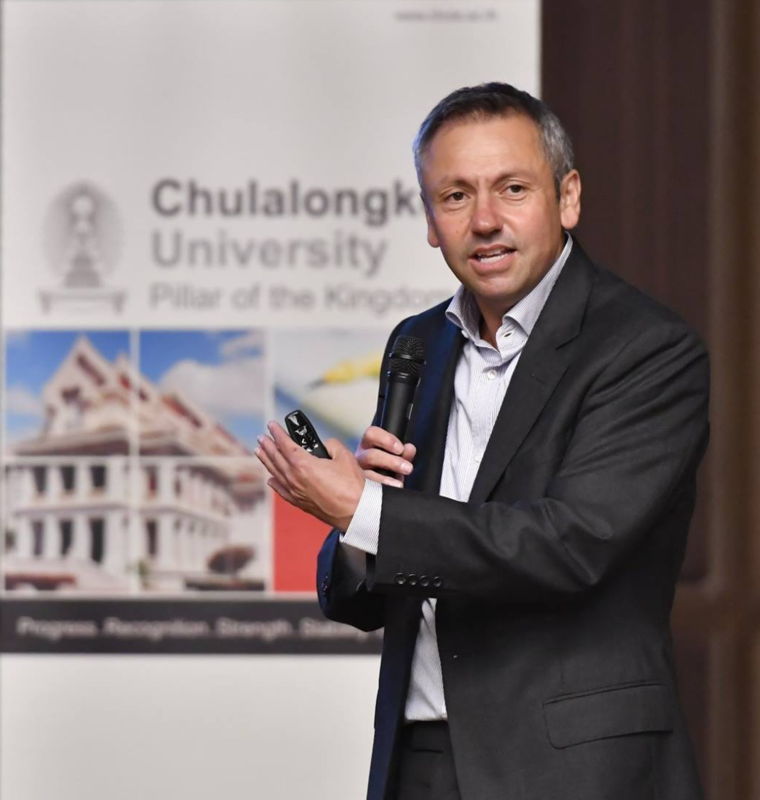 “It is always satisfying to reward the hard work and diligent application that our students show,” said Professor Capewell. 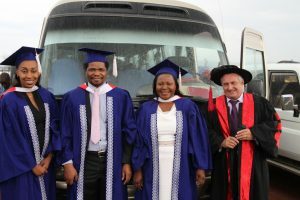 “This marks the end of the chapter for the UKTA as we have moved our eMCM to the University of Rwanda where aspiring students can benefit from exactly the same quality programme at a more affordable cost,” he added. Also present was Dr. Carmel Capewell who teaches the Human Resource for ICT module.